The specialised mircofibre material of the Even Coat Applicator produces amazing results when applying wax or polish. These pads are ideally sized for long term comfort and you can wash and dry them as you would any of our towels. 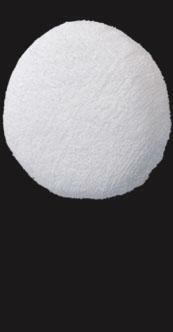 Thick microfibre pad evenly distributes pressure for consistent application. The ultimate applicator for swirl-free, show car perfect finishes. Use on paint as the ideal pad for ultra fine polishing and waxing.